Let these beautiful reading nooks, niches, and alcoves inspire you to find a place in your home that would become a doorway to the magic of books. In times of life running at the speed of a web browser, it’s extremely difficult to get focused. 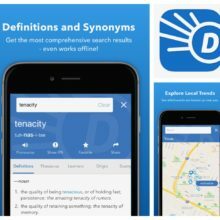 A nice little hiding place designed to serve one single goal – reading – can be helpful in fighting digital distractions. For instance, a temptation to check out how many likes the new Facebook status has received). 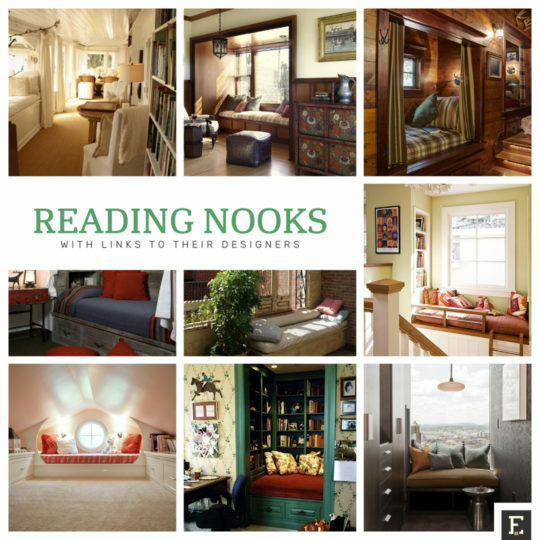 Unlike other posts with beautiful things related to reading, under every reading nook you’ll find the link to the interior design studio that created it. 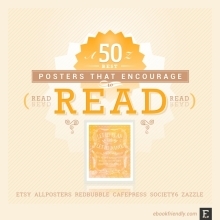 You’re one step closer to bringing a little reading heaven to your home. 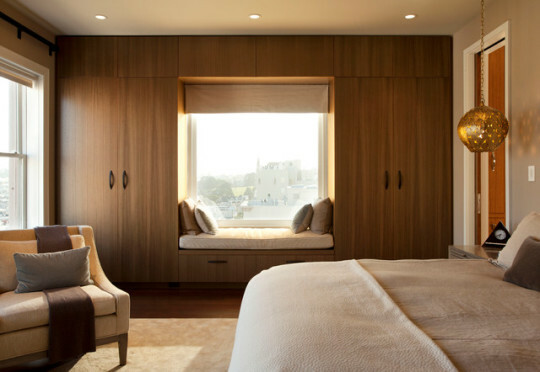 All these reading nooks can be discovered on Houzz, a picture-driven social network for people interested in interior design and decorating ideas. 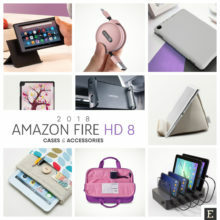 A page dedicated to each item shared on Houzz contains questions and answers (for instance, which materials were used, and where to buy them), and usually a very long discussion section. 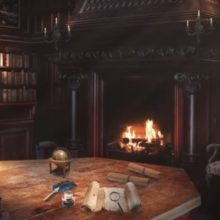 Once you set up a decent reading area, take a good book, grab the coffee, and make sure you won’t allow Facebook or Twitter in here. Want to find more interior designs focused on books? Make sure to explore our list of home library ideas. 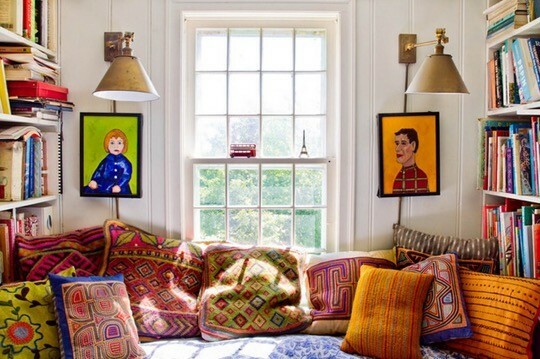 Eclectic farmhouse reading nook. 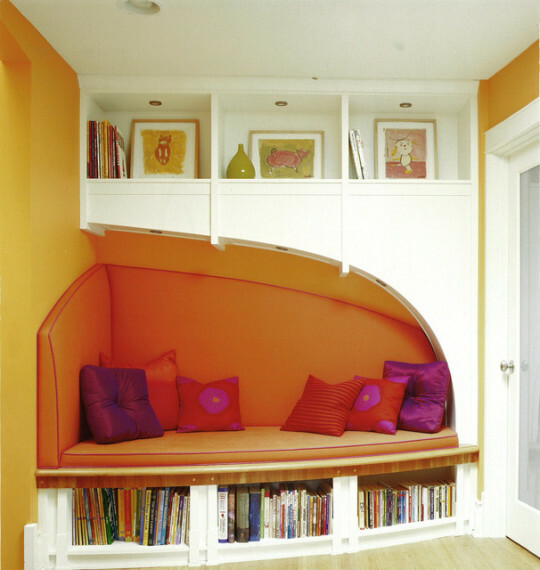 This colorful and cozy reading nook is located in a long hallway between the living room and the kitchen. It’s the perfect spot for resting and reading without being too excluded from the rest of the home. These beautiful pillows were embroidered by Kristin Nicholas herself. ⇢ Designed by Kristin Nicholas and Mark Duprey / More on Houzz. Reading nook in a contemporary bedroom. As a part of a modern house in Toronto, there is a little window resting area perfect for reading. The window wall is receded to accommodate the bed. Underneath there are three drawers for additional storage space. ⇢ Designed by Boxwood Architects / More on Houzz. Rustic bedroom reading nook. 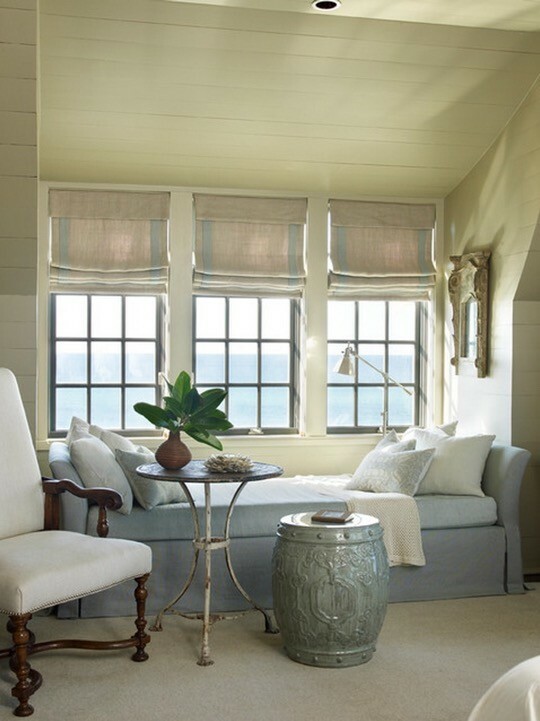 A rustic style bedroom on the upper floor of a lake house has a window area transformed into a reading spot. The daybed doubles as a storage bench. ⇢ Designed by Holmes Hole Builders / More on Houzz. Attic reading nook. A reading place in a traditional loft-style bedroom in Minneapolis. It’s an example of how to creatively embrace the sloped walls. 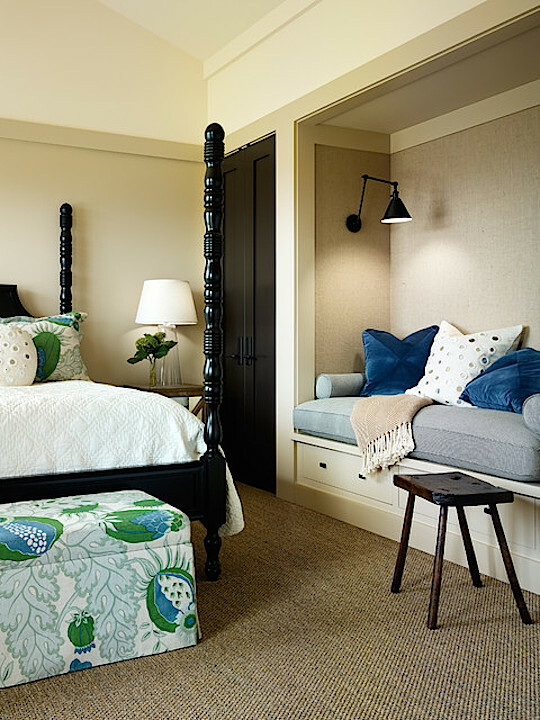 ⇢ Designed by Kathryn Johnson Interiors / More on Houzz. Mountain lodge window reading nook. An extremely cozy place overlooking a magnificent mountain view – a perfect place to reveal the escapist in you. ⇢ Designed by Michael Rex Architects / More on Houzz. Reading nook under the stairs. 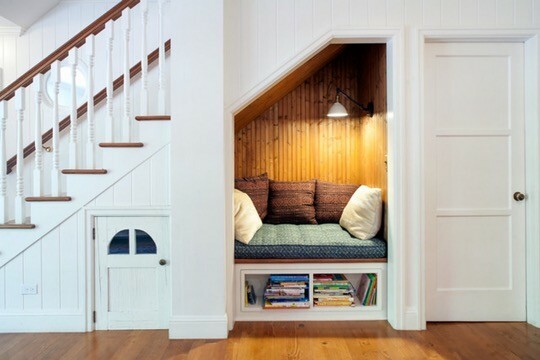 An area under the stairs is often wasted – unless it’s turned into a cozy and beautiful reading nook like this one. The bookshelves underneath pull out like a drawer to reveal more storage. The little door to the left leads to a secret hideout for the kids. On the right, there is a door to the powder room. ⇢ Designed by JWT Associates / More on Houzz. Staircase reading nook. This is another, and highly unconventional, idea for a hiding place under the stairs. 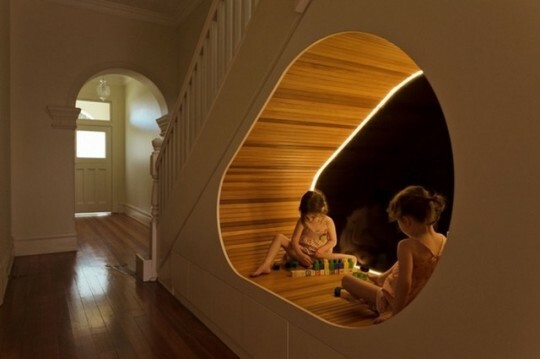 Perfect for playing and reading, this curved space resembles a cave with a dimmed light. ⇢ Designed by CplusC Architectural Workshop / More on Houzz. Window reading seat. This example shows that making a cozy reading spot is not an expensive thing. It’s just a question of adapting an area around the attic window. ⇢ Designed by LDa Architecture and Interiors / More on Houzz. Beach-style reading nook. 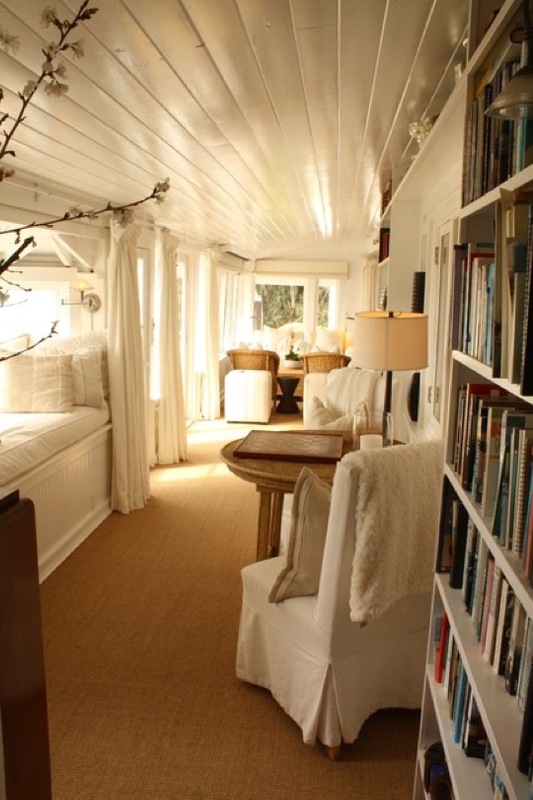 A beautifully arranged reading area in a beach-style house. The triple window is wide enough to fit the regular size daybed. ⇢ Designed by McAlpine Booth and Ferrier Interiors / More on Houzz. Upper reading room. 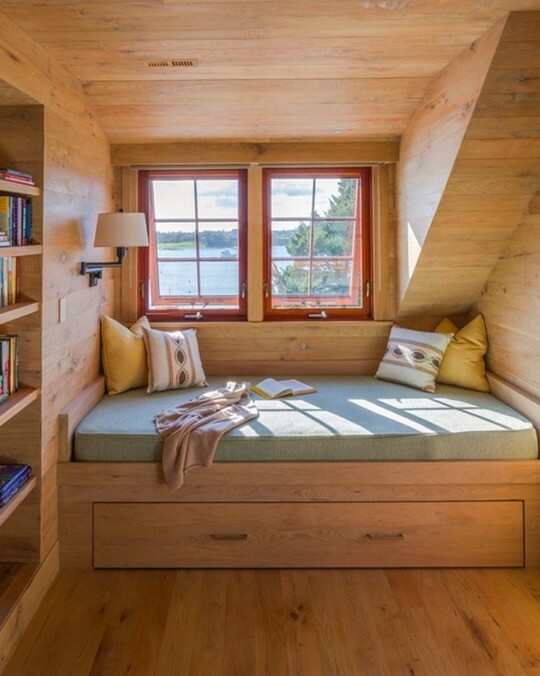 This cozy reading place on the upper floor has a built-in bed. It’s a part of a magical woodland retreat, incorporating historic hewn, stone and stucco. ⇢ Designed by Miller Architects / More on Houzz. Reading alcove by the window. 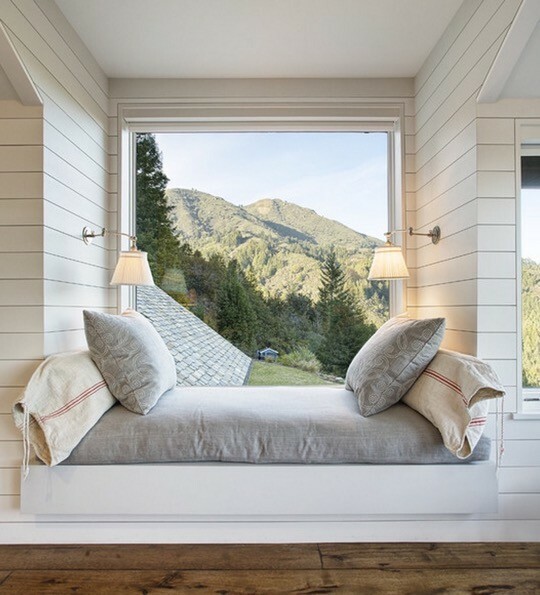 A window seat is an unexpected place for a reading nook, but look how fantastic it can be! To get there, you’ll have to use a short ladder. This sunny place, somewhere in the middle of the house, separates you from everyone and everything. ⇢ Designed by Ana Williamson / More on Houzz. Cabinet reading seating. The built-in closet cabinet has a window from end to end. This is where the reading seat is located. The cabinet is contemporary, stylish, in earth colors. ⇢ Designed by Terrat Elms Interior Design / More on Houzz. Minimalist window reading nook. 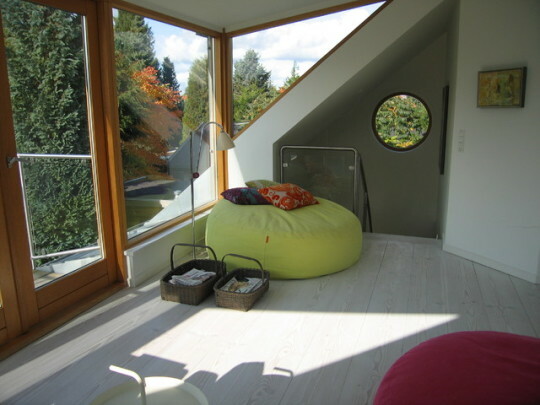 This attic reading nook contains a lounge chair “embracing” the round window, LED baseboard lighting, and storage drawers. No other details that could potentially draw away the attention from reading. ⇢ Designed by Studio North / More on Houzz. 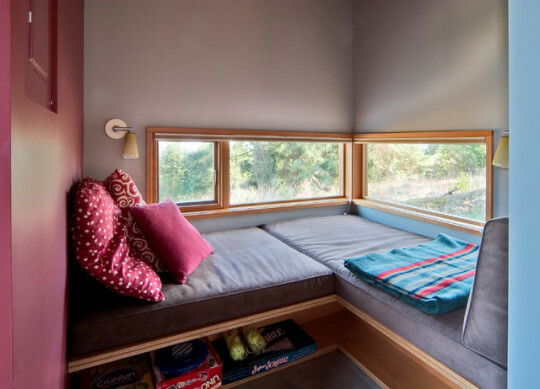 Built-in window reading area. Upper store room, originally made for teens, was changed to a resting and reading area, matching the corner window. ⇢ Designed by Prentiss Architects / More on Houzz. Nordic House reading nook. 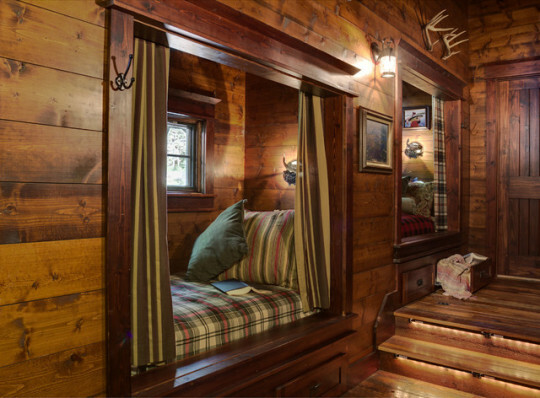 A reading bench in a cabin like that is a perfect escape destination for every reader. Natural wood and decoration, with contrasting red pillows, and a curtain to further separate from a reality. ⇢ Designed by Montana Reclaimed Lumber Co. / More on Houzz. Window reading seat. 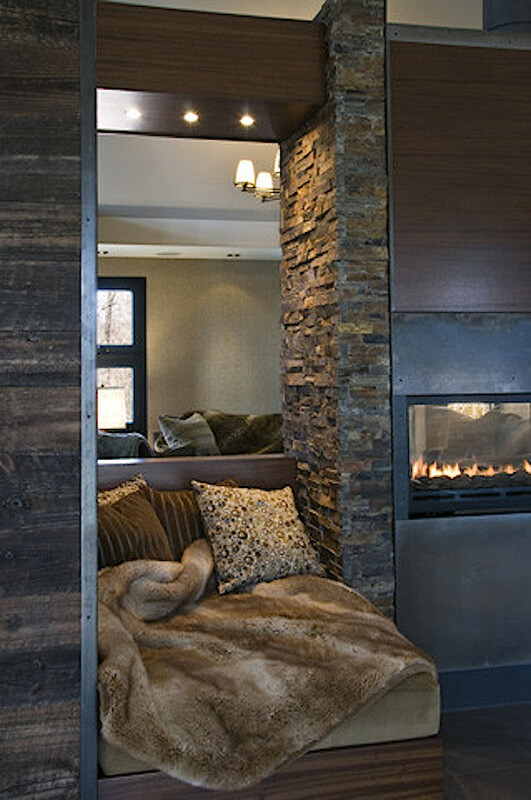 The window alcove was designed to be cozy and comfortable enough to spend all day reading. Sunny, bright and evoking positive feelings. ⇢ Designed by LeBlanc Design / More on Houzz. Bedroom with a built-in reading nook. 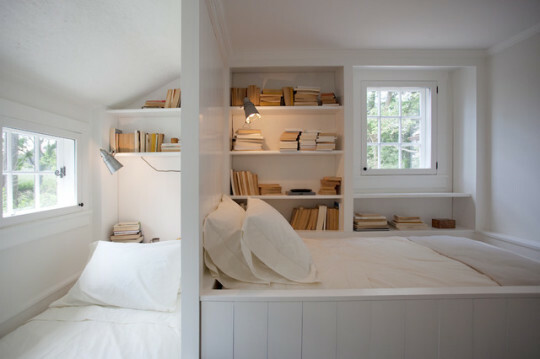 A cottage bedroom was rearranged during renovation to include a hidden reading nook at the back of a double bed. The entire room is kept in white. The only color accent is the paper from vintage books on bookshelves. ⇢ Designed by Sullivan Building & Design Group / More on Houzz. 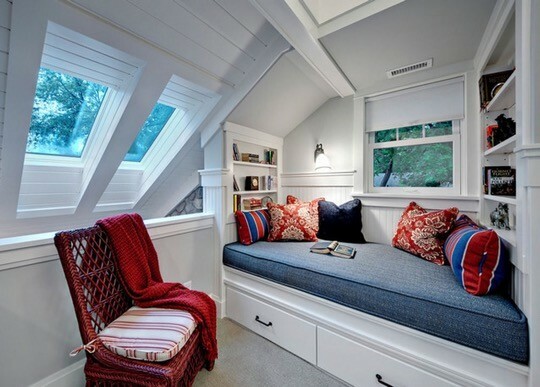 Upper deck secret reading nook. 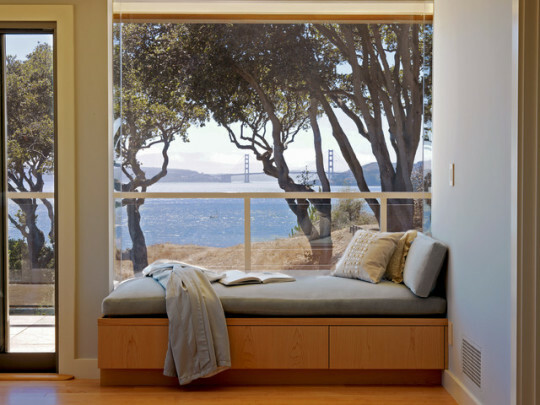 Reading nooks by the window are pretty popular, but what about the reading nook behind the window? This outside reading area surrounded by brick walls is a wonderful place to spend with a good book. 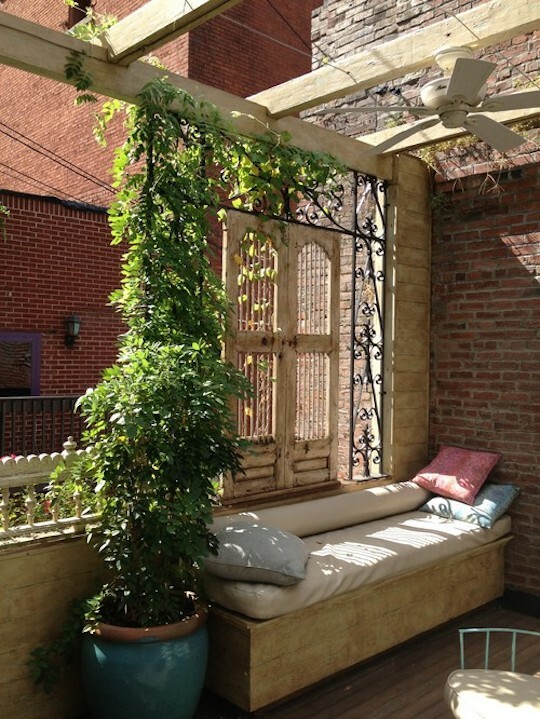 A cushioned bench gets some privacy thanks to vintage shutters and vines trailing down. ⇢ Designed by Hunter Design / More on Houzz. Traditional reading alcove. The window reading area is a part of the living room of the historic Percival Thompson House. In earth tone colors, with decorative pillows, the reading alcove fits the exotic, painted style of the room. ⇢ Designed by Tommy Chambers Interiors, Inc. / More on Houzz. Modern bedroom reading nook. 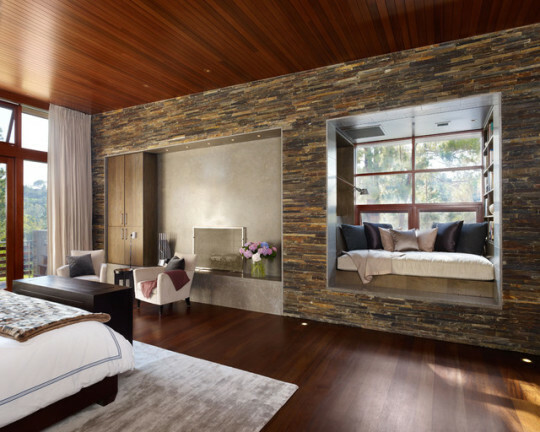 The stone extension jamb forms an entire reading alcove, a part of the contemporary and stylish bedroom. ⇢ Designed by Rockefeller Partners Architects / More on Houzz. Reading nest by a fireplace. The style resembles the bedroom window nook we’ve just shared above, but this is a totally different place, and totally different author. While many reading nooks are placed close to the source or natural light, this one is placed close to the source of warmth. The seating nook, or rather nest, is next to a fireplace. Imagine reading a book here during a frosty winter! ⇢ Designed by Birdseye Design / More on Houzz. Contemporary bedroom reading nook. 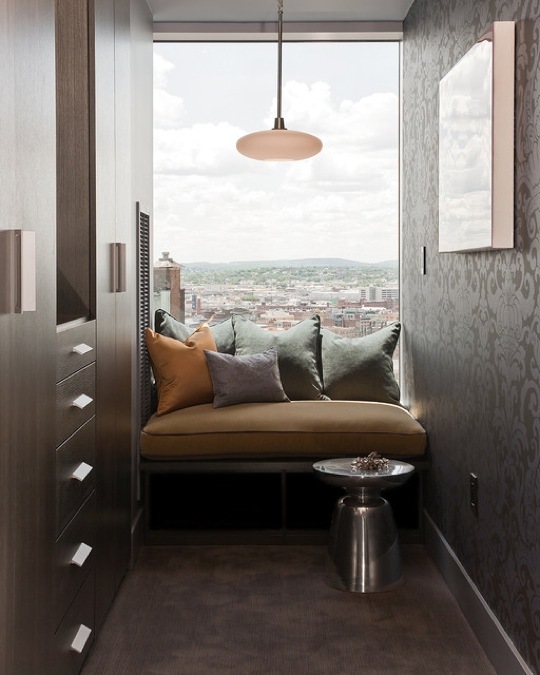 A reading nook in the middle of a wall of cabinets – a nice idea for a roof deck penthouse in San Francisco. ⇢ Designed by De Meza + Architecture / More on Houzz. Reading niche for a contemporary kid room. It’s placed inside a recessed attic space, and sized to fit a twin mattress. A small hiding place for your son or daughter. ⇢ Designed by Merzbau Design Collective / More on Houzz. Kid room book nook. Eclectic reading area with built-in shelves. A wonderful use of space, shapes, and colors. Great idea for a kid room. ⇢ Designed by Morgante Wilson Architects / More on Houzz. Playroom reading nook. 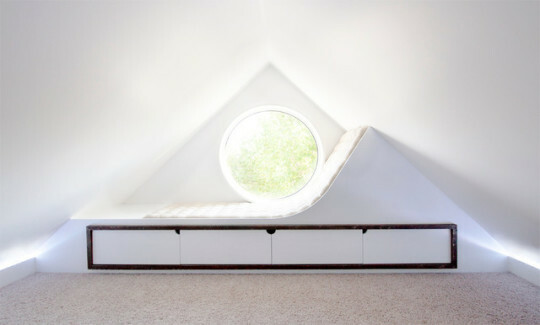 The reading alcove is placed at the end of a cute playroom, close to the magical round window. ⇢ Designed by Rock Paper Hammer / More on Houzz. Traditional-style reading nook and library. 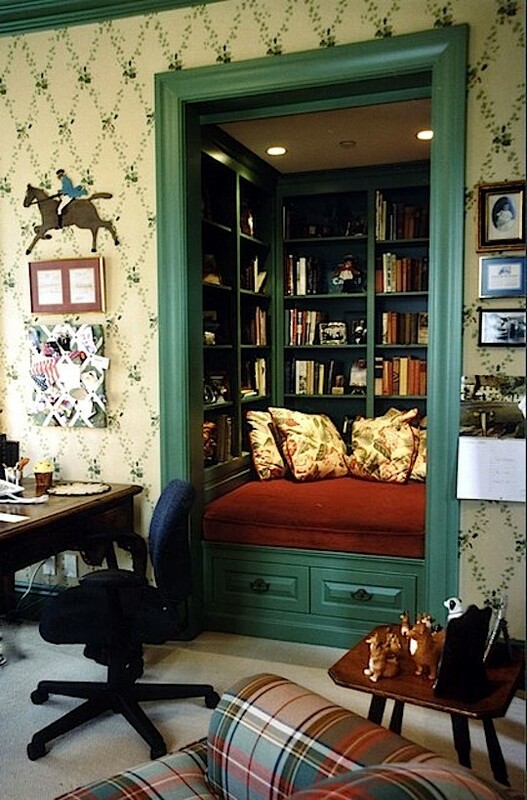 A wonderful idea to turn an unused closet into a perfect go-away-am-reading spot. There are bookshelves from top to bottom on each wall, and a plush seating in the center. With all important books within the reach of the hand, you don’t need to leave this cozy and functional reading space all day long. ⇢ Designed by Susan Jay Design / More on Houzz. Bedroom reading bench with storage. This reading nook in a bedroom closet can be used as an extra bed. Made in transitional style, it’s filled with large, accent pillows. ⇢ Designed by Jennifer Robin Interiors / More on Houzz. 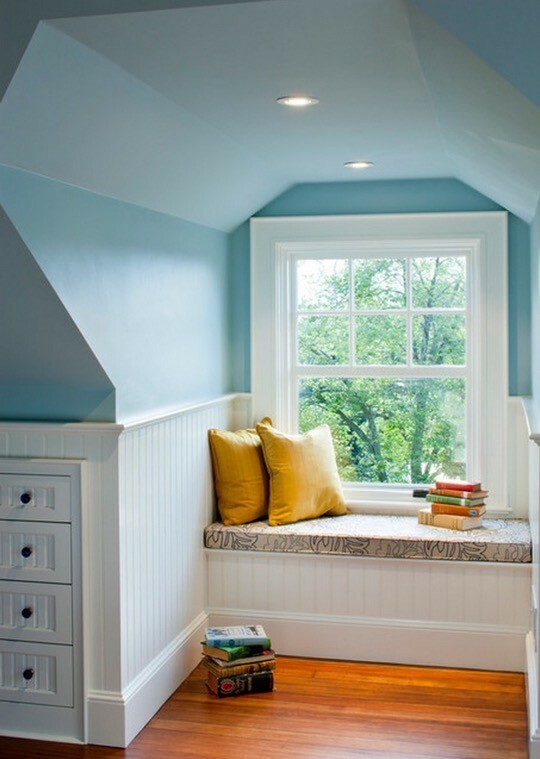 Contemporary-style window reading nook. A reading area in the modern home is located by the terrace window and sliding door. 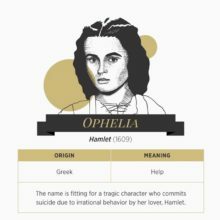 The reader sits on the edge of the fictional and real world. 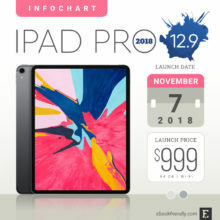 Great for reading and meditation. ⇢ Designed by Mahoney Architects & Interiors / More on Houzz. Rustic hall reading nook. 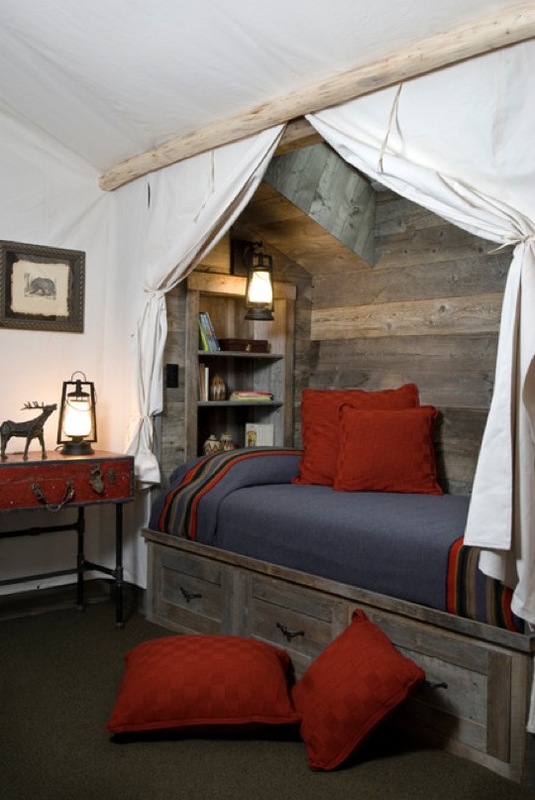 Walk through the rustic style wooden hallway, open the curtains, and you’ll see a cozy nap and reading nook. Perfect idea to make use of every spare space in a cottage by the lake. ⇢ Designed by Michelle Fries, BeDe Design / More on Houzz. Sunroom reading nook. Again, the reading nook in a hallway (see it on the left, bathed in the sun?). This time not wooden, with dimmed, evening light, but catching every beam of sun and every moment of the day. Happy people live somewhere near Santa Barbara. ⇢ More on Houzz. Transform any area into a reading nook. This picture shows how easy it is to make a cozy place for reading. You don’t need an interior decorator for that. All you need is a bean bag, a lamp, and a couple of baskets stacked with books and magazines. Add some pillows, make yourself a coffee… and start reading!